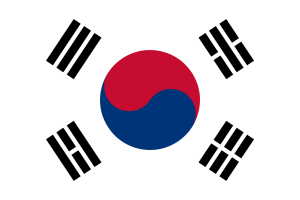 An interesting piece out of Business Korea on Monday indicates the South Korean government is going to let auto repair shops import parts more easily. Seoul’s move is an attempt to break up what the newspaper called a monopoly in auto parts distribution. According to Business Korea, South Korean drivers are forced to have their cars fixed at dealer-linked shops which can obtain parts from the vehicle importer, which leads to higher prices. Now, more shops will be allowed to import parts from whomever they want, though the government is going to make sure the parts work. This is known as parallel importing. Read more about this trade issue in general from the World Trade Organization. The move appears to related to non-American manufacturers’ parts, as the U.S. and South Korea have a broad free trade agreement already. It sounds like a welcome action for independent collision repair shops and Korean consumers.